If an error occurs when the Data Everywhere add-in is starting, including during the VSTO startup process, it writes out details to a log file that can be used by Data Everywhere support to troubleshoot the issue. Here are instructions for finding this file to send to our support team. 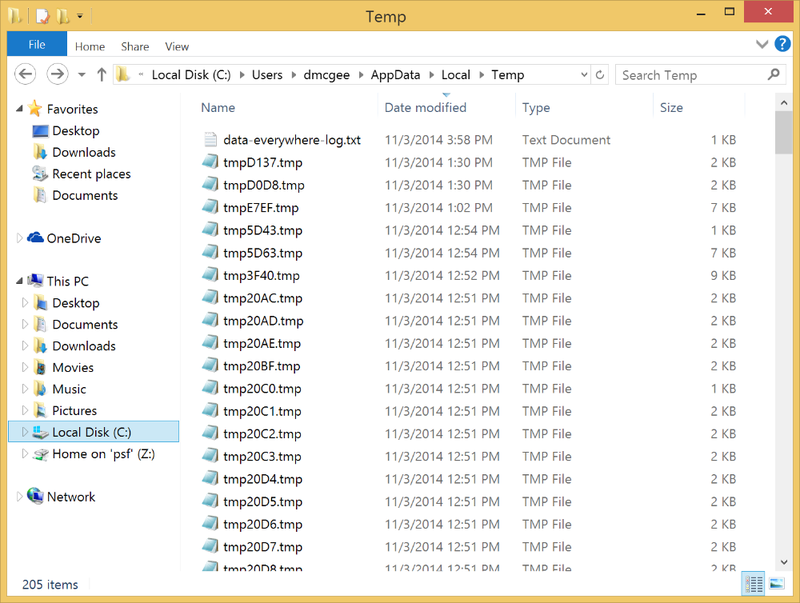 Browse through this folder for a file named "data-everywhere-log.txt". The easiest way to find it is to sort the folder by Name. If you are in the details view (as shown), simply click the "Name" column header. 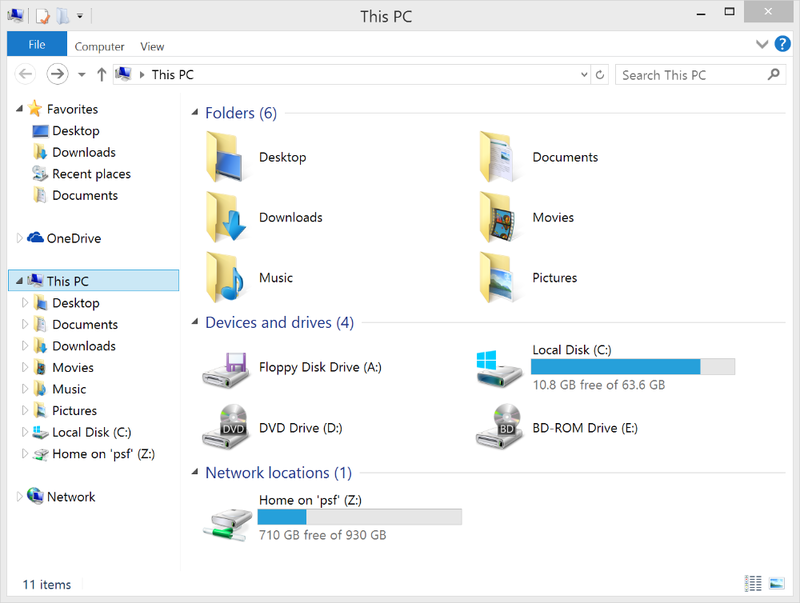 If your view looks different, such as a bunch of icons, try right clicking in the window, "Sort By", "Name". Send this file to the Data Everywhere support team, support@dataeverywhere.com. If you use Outlook, you can right click on the file, "Send To", "Mail recipient", and compose a message. If you are using Gmail, you should be able to drag it to your new message window in the browser.